An online survey has been launched to establish public opnion on ambitious plans for a world-class outdoor recreation centre in Aberdeenshire. 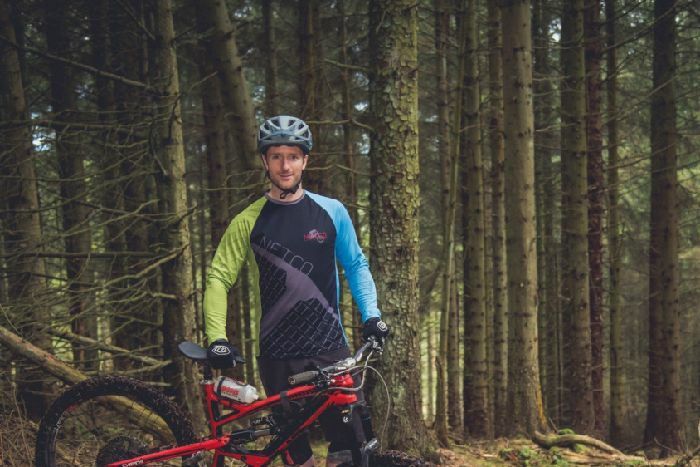 Proposals were announced last November for a £10 million mountain bike park and adventure centre with snow sports on a site at Durris Forest, off the A957 Slug Road. Aberdeenshire-based charity Netco (North East Trail Centre Organisation) is seeking views from the public, community groups, education sector and local businesses. This would be assessed ahead of a formal planning application for the year-round development being tabled later this year. West Aberdeenshire and Kincardine MP Andrew Bowie is supporting the initiative. Netco hopes the project will enhance Aberdeen City and Shire’s reputation as an outdoor recreation area of international significance. Netco announced plans to build a chairlift-serviced mountain bike park with more 28 miles of purpose-build trails, alongside an outdoor snowsports facility and multi-activity adventure centre. It is thought to be the first centre of its kind in Scotland. Click the here to read the full story on the Deeside Piper website.